Click “DOWNLOAD” button to download the software. Download and install the Ashampoo Burning Studio 2018. Once install, the software will instruct and register to receive the license key. Follow the in-screen instruction to enjoy full version of Ashampoo Burning Studio 2018. 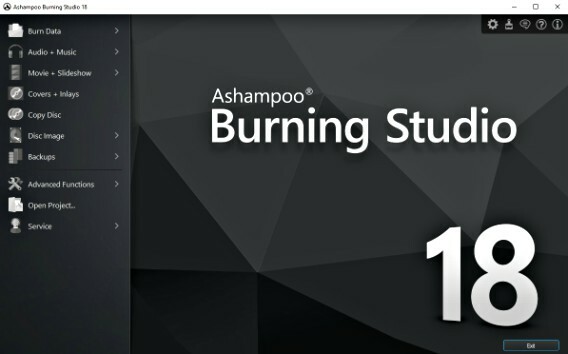 Ashampoo Burning Studio 2018 compatible with Windows 10, Windows 8 / 8.1, Windows 7.